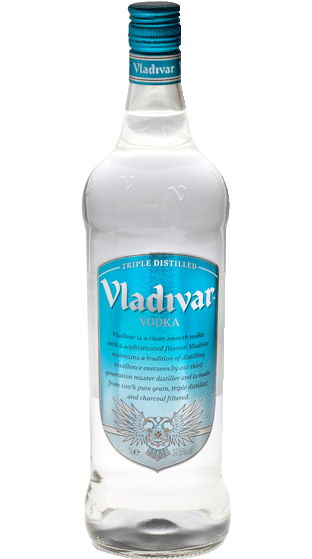 Tasting Note: Vladivar Vodka owes it’s clean taste and exceptional smoothness to a triple distillation process devised by their third generation master distiller. It is made from 100% pure grain and charcoal filtered to the highest purity. That’s a Vladi marvellous combination that makes it taste super smooth.